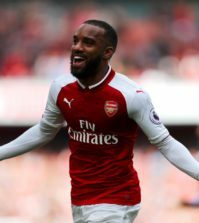 Here is the latest team news update ahead of Arsenal’s Premier League clash with Southampton at the Emirates Stadium on Sunday afternoon. Let’s start with Laurent Koscielny and the defender is a doubt for the game this weekend after being forced off during our Europa League win over BATE Borisov on Thursday night with a calf injury. Koscielny was replaced by Sokratis early in the second half and the club have confirmed he picked up a minor calf problem. 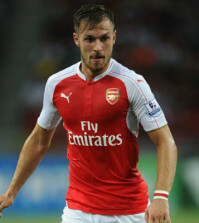 The 33-year-old will be assessed at training on Saturday before his availability is determined but I don’t think we’ll take any chances with him considering all the problems he’s had with his calf/Achilles. 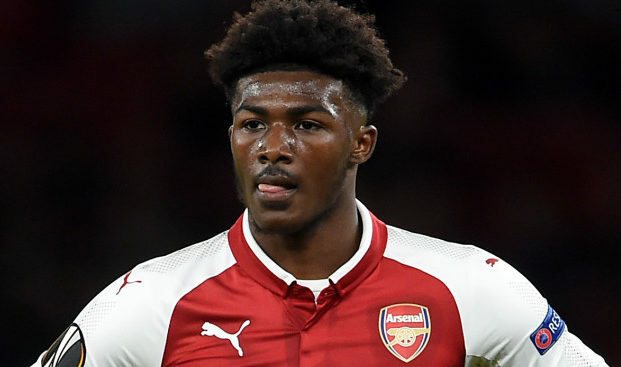 Ainsley Maitland-Niles missed the 3-0 victory over BATE due to illness and the 21-year-old remains a doubt to take on Southampton. The versatile midfielder will also be assessed ahead of the game but Stephan Lichtsteiner could continue at right-back if he’s ruled out again. Otherwise, we have no other fresh injury concerns to worry about but Unai Emery will continue to be without his three long-term absentees with Hector Bellerin and Rob Holding recovering from serious knee ligament injuries while Danny Welbeck is out with a broken ankle. Minor issue to left calf. Being assessed ahead of Southampton (h). Illness. Being assessed ahead of Southampton (h). 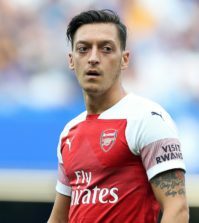 If Koscielny and Maitland-Niles miss out on Sunday it means Arsenal will be without five first team squad players for the visit of Southampton but we have a strong enough squad to still get a positive result. Arsenal currently sit fifth in the table but we can move three points clear of Chelsea and maintain the pressure on fourth placed Man Utd if we beat the Saints on Sunday afternoon.